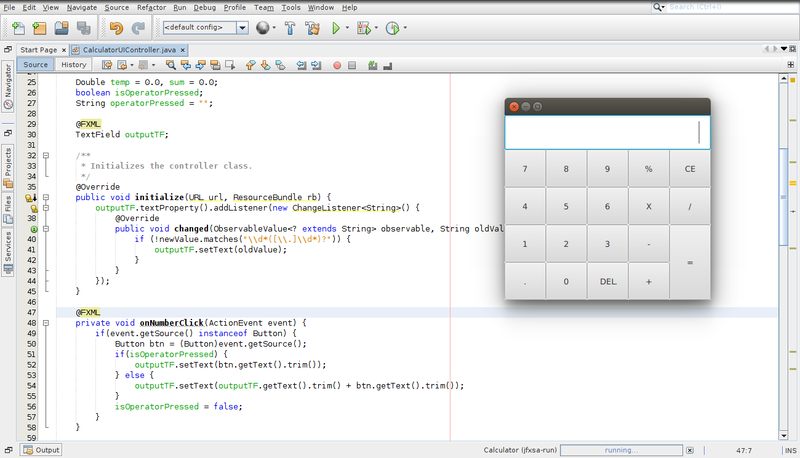 Hello Friends, Today I am going to share a tool/software which I’d developed long time ago for my personal use. But today I thought to share it so that anyone can use it. 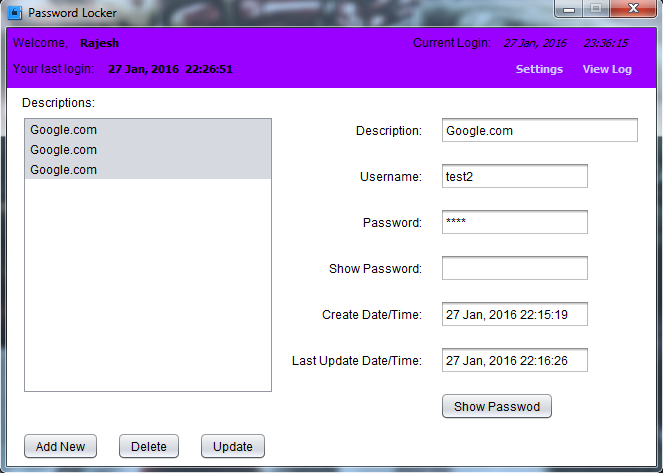 This tool can be used to store any username and password which you use frequently or infrequently. This is secure tool because all the username and password are encrypted. These days we have to remember lots of password which is difficult so this is good tool we can use for this purpose, we don’t need to remember username or password any more.